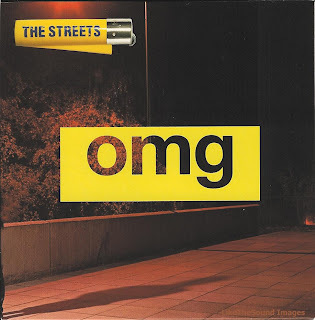 Like The Sound: The Streets - OMG - New single and video. I love all of your write ups about Mike. Couldn't have put it better myself! Thank you maNuel, I really appreciate your comment. You have summed that track up perfectly. This is one of my favourite ever singles from Mike. Its a shame Laura Vane doesnt feature in the music video. When they sing together it would of been good if they edited to a clip of Mike and Laura singing onstage at Brixton Acadamy when he had just finished crowd surfing. That would of been a nice touch. Hello James, I'm really glad you like omg and the review. 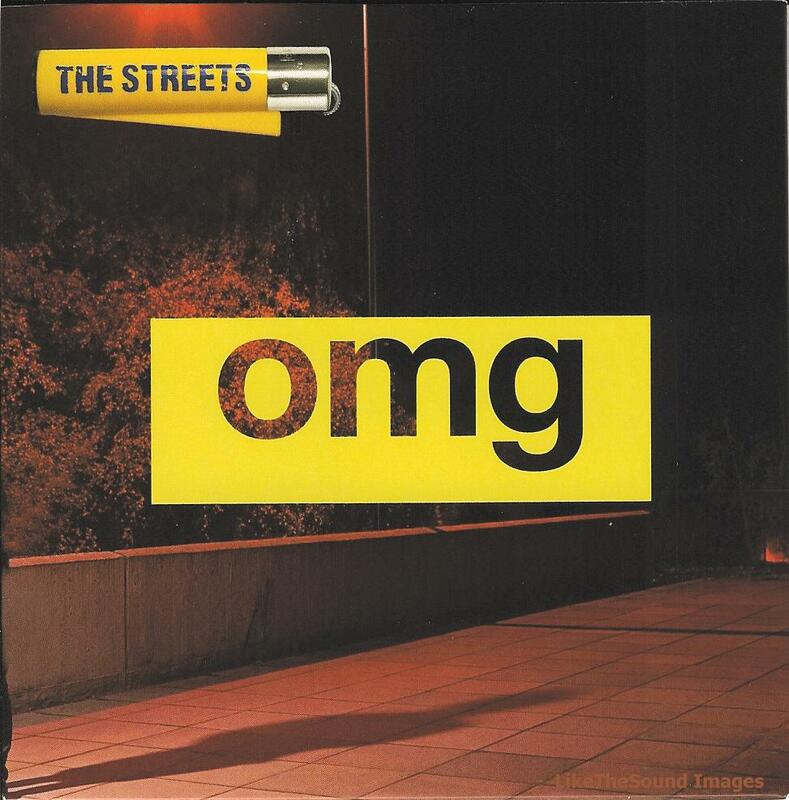 There is some great footage of Laura and Mike singing omg on youtube and is very enjoyable to watch, I agree with you, it is a shame she wasn't in The Streets video, I know the Brixton video clip you are refering to - perfect choice.